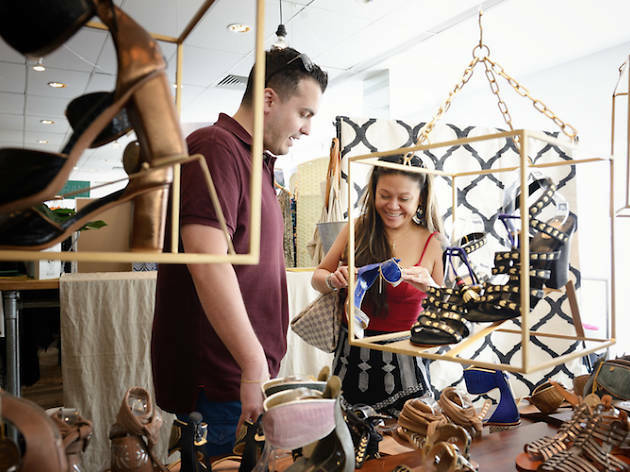 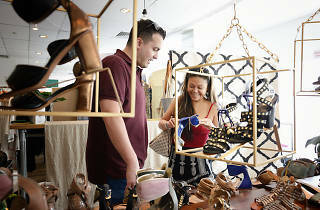 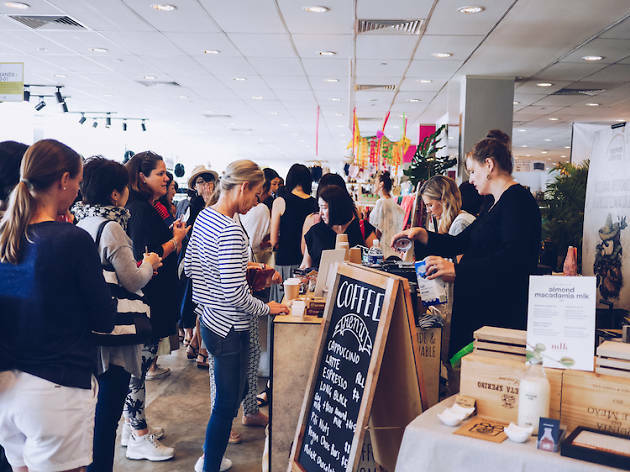 Boutiques Fair Singapore continues its 15-year run, featuring over 200 independent brands at this latest shopping-centric edition. 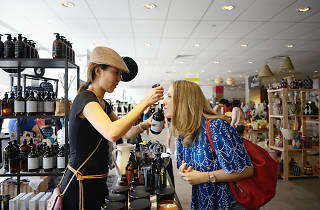 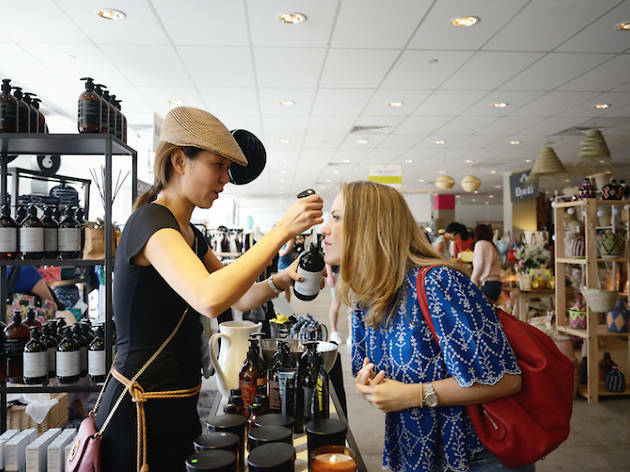 It's billed to be a three-day shopping extravaganza with brands new brands like Lilliput & Felix and A.Oei Studio making their first Boutiques Fair debut and recurring favourites such as Envet, Want Skincare, Bibliotek and more. 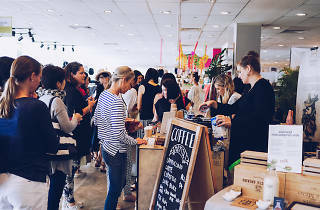 Grab some light bites at Boutiques Social with Nyonya dishes from Violet Oon Singapore, coffee from Liberty coffee and wines from Pop Up Wine.